Home » Blog » What's Better? (Blog) » Is Enough Magnesium the Problem? Feeling fatigued may mean you need more magnesium or better sources of magnesium the Cleveland Clinic recently shared. But how can you know? Labs and food journals won’t tell you if your body’s cells get enough magnesium. Fatigue, stress, digestion, weight loss, your body needs enough magnesium to turn off its stress response, cell by cell, which is required for any of these to be better. 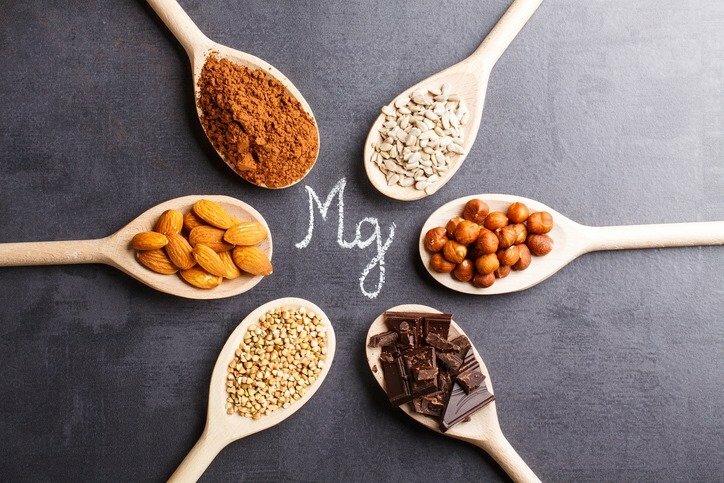 Because serum magnesium does not reflect intracellular magnesium, the latter making up more than 99% of total body magnesium, most cases of magnesium deficiency are undiagnosed. This means only 1% of total magnesium is represented in blood tests. Of course it is important to know if blood supply contains enough magnesium. But you need to know about the other 99% for better health. ONLY The Better Nutrition Magnesium Evaluation can tell you if your total nutrition gives your cells enough magnesium. 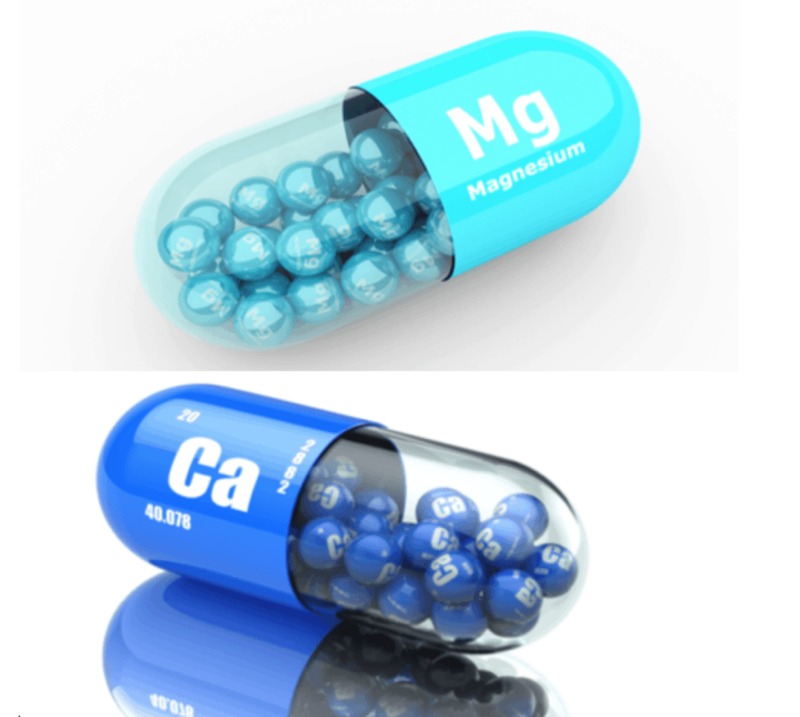 What makes the better nutrition magnesium evaluation better? 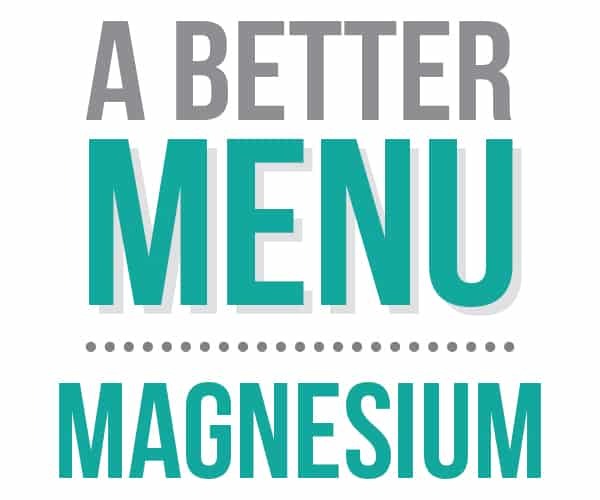 The Better Nutrition Magnesium evaluation asks about your total nutrition intake. Developed by practitioners for practitioners, this tool help you assess your patient/clients magnesium including what could be interfering with their magnesium getting to the cells to be used. 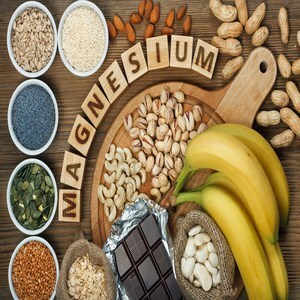 The Better Nutrition Magnesium Evaluation is the first and only tool to assess total magnesium (foods, drinks, supplements, medications) intake and what may compete or prevent your body from using its current magnesium. Your muscles and bones contain most of your magnesium. It is in muscles to help them relax while calcium helps them contract. 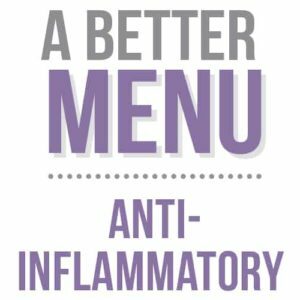 It is in your bones to work with calcium, vitamins D and K, and other minerals to support lifelong building and bone health. 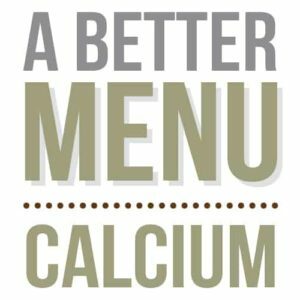 One of the biggest health mistakes often made today is getting in more calcium than magnesium, especially with supplements. It is deliciously easy to get enough magnesium. Did you know that real chocolate – cacao – contains lots of magnesium? That’s right, when you upgrade your chocolate to dark or even add 100% percent cacao to recipes, you get in more magnesium. 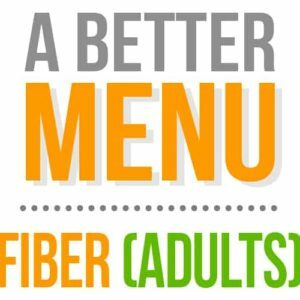 The Better Nutrition Magnesium Menu gives you 7 days of examples that meet the RDA for magnesium. Not all forms of supplemental magnesium are created equal. For example, magnesium citrate and glycinate compare favorably to magnesium oxide for absorption especially for those with any digestive complaints. You could be getting in enough magnesium but not absorbing it well. You can see our magnesium supplement recommendations here.